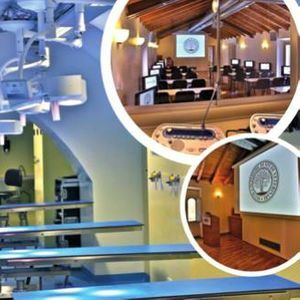 The Complications Masters course is a unique opportunity to learn from the best! 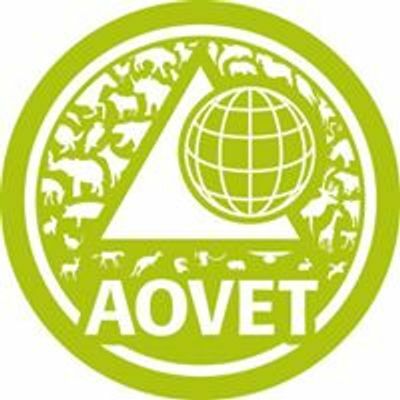 This AOVET course will focus on potential sources of complications and how to avoid them. If something goes wrong, early recognition and proper management is important and can be crucial in order to win the game in face of a complication. During the course the participant will not only learn to recognize and diagnose the different problems but also get guidelines to select the optimal state of the art in their treatment. In the labs plastic bone models (dry lab) will be used.